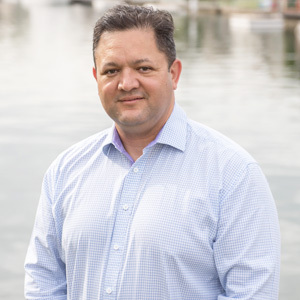 Rodd first studied nursing at the University of Western Sydney (over 18 yrs ago) to assist his knowledge base in medical science and health conditions as well as his interpersonal skills. He worked in the nursing industry concurrently with his studies in Traditional Chinese Medicine. Rodd completed a 4-year Diploma of Traditional Chinese Medicine at the Sydney Institute of Traditional Chinese Medicine and was awarded the annual prize for most outstanding performance in Traditional Chinese Medicine studies from the Australian Acupuncture and Chinese Medicine Association (AACMA). During his studies he undertook extensive clinical training and mentoring from leaders in the Chinese medicine and acupuncture fields. Rodd furthered his studies and clinical skills with an internship at the Anhui second affiliated hospital and college of Traditional Chinese Medicine in the Peoples Republic of China. Rodd then obtained a Masters of Traditional Chinese Medicine with Distinction through the University of Western Sydney and was recognised for two years on the Deans Merit List for outstanding academic achievement.